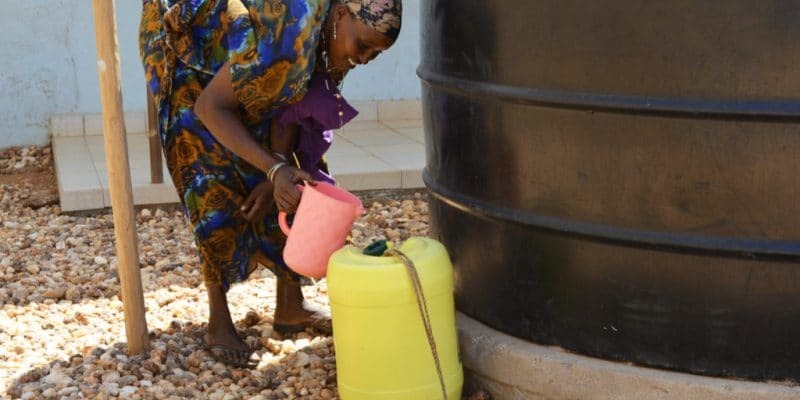 The Urban Drinking Water Scarcity Challenge, worth one million dollars launched by the Swedish company Bluewater, is intended to reward innovations in water management. The objective of such an initiative is to find a sustainable alternative to the problem of access to drinking water. It is on Wednesday June 13, 2018 that the authorities of the city of Cape Town in South Africa decided to lift the state of natural disaster decreed last February, because of an unprecedented drought which struck the whole province. They feared the famous “zero day”, when the water would stop running in the tap. This drought caused a long water shortage, but the “zero day” has simply been postponed by a few months, due to the rainfall observed in Cape Town in recent days. The rendezvous has been taken for 2019! Officially, the watchword launched by the authorities is to save water. A suggestion repeated many times by Bluewater, a Swedish company that offers water purification technologies. Throughout the water crisis in Cape Town, she distinguished herself by providing water for sports tournaments. The company has just announced that it is launching a prize to reward the best innovation in water saving in South Africa, Africa and around the world. She decided to name it 2018 Urban Drinking Water Scarcity Challenge. The competition is open to both individuals and start-ups that are currently flourishing on the African continent, to win the $1 million that the Swedish company is putting into play. “This challenge was set to find direct and scalable solutions for water-scarce cities and communities at risk, inspire community awareness and public action, promote the role of innovation and entrepreneurship and most importantly facilitate the deployment of real solutions to the real problem of access to safe drinking water,” says Anders Jacobson, Director of Bluewater. Urban Drinking Water Scarcity Challenge involves several categories of innovations in urban drinking water management. Applicants can compete with solutions for water reuse, groundwater recharge, water storage, low energy desalination, conservation or atmospheric water production. The award also covers distribution solutions such as consumer use locations, emergency relief and environmentally friendly water delivery. Finally, individuals and start-ups, who create or invent an innovative solution for sewage and wastewater treatment or stormwater management, can also take up the challenge. 2018 Urban Drinking Water Scarcity Challenge.